The archipelago has around 20 hostels spread out between Örskär in the north and Landsort in the south. All hostels on the Archipelago Foundation’s land, except Tullhuset on Huvudskär, are run by entrepreneurs who rent the facilities. That is why it is not possible to book accommodation through us. You can instead do this directly with the hostels. 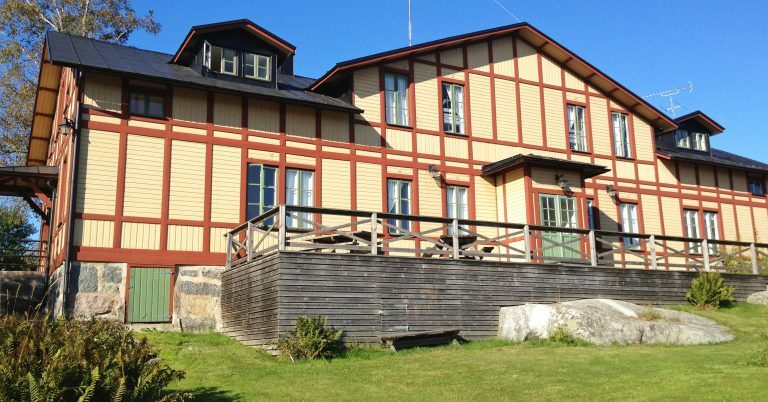 Several of the hostels are affiliated with the Swedish Tourist Association and can be booked via their website. The Archipelago Foundation runs four of its own accommodation facilities. Lotshuset and Tullhuset on Ålandsskär (Huvudskär), Norrötorpet on Fjärdlång and the cottage in Norrviken on Björnö.